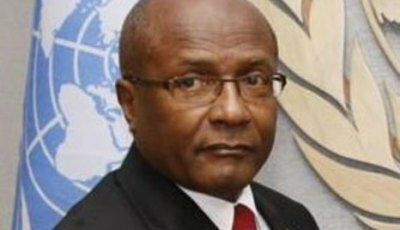 Dennis Moses, Minister for Foreign and CARICOM Affairs of Trinidad and Tobago addresses the general debate of the General AssemblyÕs seventieth session. After Dr Rowley’s visit to the UN (accompanied by Dennis Moses) our foreign policy on Venezuela is in total shambles. Our arrangements to bring gas from Dragon Field have fallen apart in the wake of US sanctions. We are diplomatically isolated regionally. We are in an ill-advised public spat with the US. Rowley’s policy of supporting Maduro is at odds with our main trading partners. We are part of a divided CARICOM seeking relevance too late in the day. Our borders remain porous with our TTCG unable to protect our fishermen, now at the mercy of pirates. And finally we lack a comprehensive immigration/refugee policy to deal effectively with the thousands of refugees in our midst. Dr. Rowley clearly does not understand the UN. 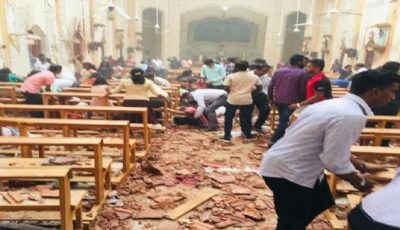 Those who know the UN intimately would tell you that it is ill equipped to mediate in fast moving crises especially when there is considerable polarization and lack of consensus among Member States both in the Security Council and in the General Assembly. That is why after much effort and goodwill over nearly a decade, the laudable UN aspirations on climate change and on the Arms Trade Treaty are far from being fully realized. Opposition forces in Venezuela have said they will hold no further discussions with Maduro. They feel meetings are used by him as delaying tactics. They even view T&T’s support of further discussions as facilitating Maduro in his attempts to remain in office. In any event Venezuelan courts have placed a travel ban on Guaido and froze his assets. 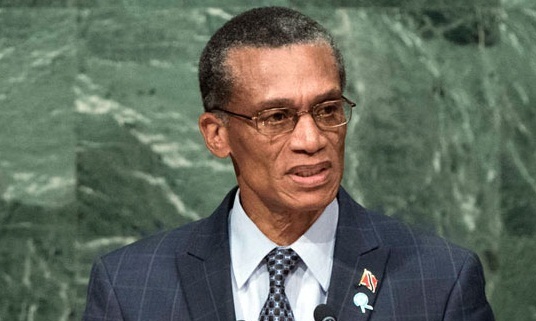 We in the Opposition looked on in horror last week in Parliament as PM Rowley delivered a scathing rebuke or “dressing down” to the US ambassador who used measured language to state his country’s case. That is his job as Ambassador – to represent the views of his country. Dr Rowley could have used more carefully selected language. 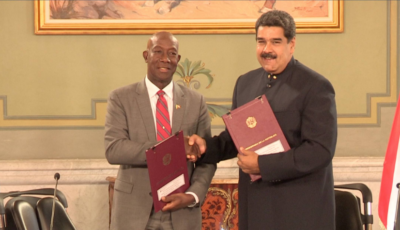 It is too late in the day for T&T (or CARICOM) to mediate in the Venezuelan crisis. By waiting too long, we have boxed ourselves into an irrelevant corner. 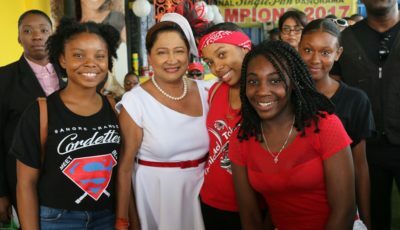 Mrs. Kamla Persad Bissessar, taking cognizance of the humanitarian crisis on our doorsteps, has courageously said that the best way out of this crisis is to recognize Juan Guaido as Venezuela’s Interim President. His first duty must be to call fresh elections, supervised by respected international agencies, so that the free will of the Venezuelan People will prevail. She believes that we cannot stand idly by while millions of our neighbors are suffering untold indignities and thousands here threaten to overwhelm our fragile institutions. In times of human crises, leaders must act decisively. We have all benefited from the courageous decisions taken by world leaders against apartheid, slavery and colonialism. If we in Trinidad and Tobago were ever to face a crisis such as Venezuelans are now experiencing, we can only hope that courageous leaders would take action on our behalf.